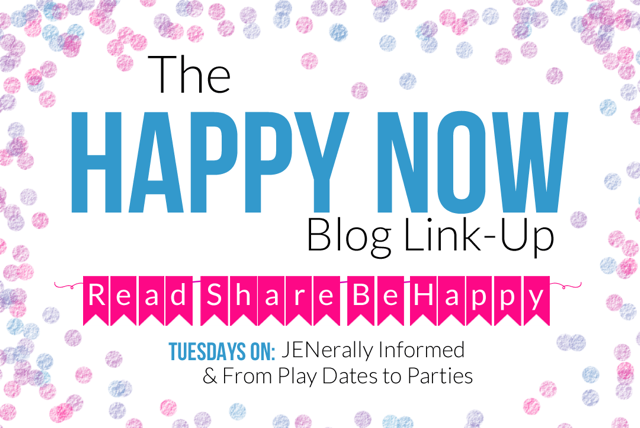 Welcome to the Hundred And Thirty-Ninth Edition of The Happy Now Blog Link -Up! 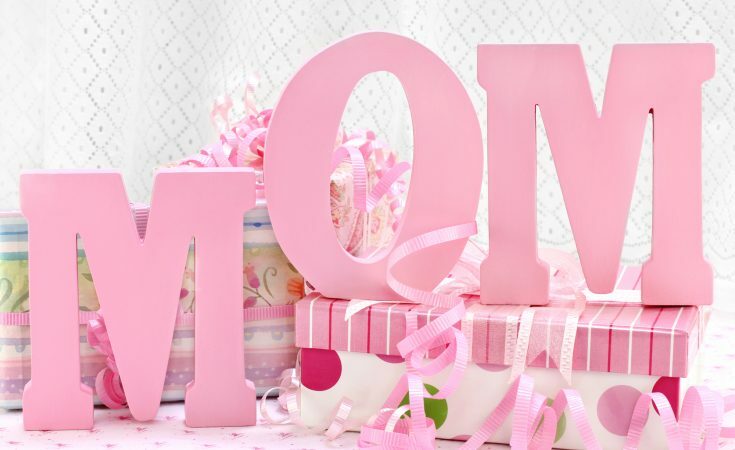 7 Amazing Gifts That Make Life Easier for Mom from Live. Love. Jillian. 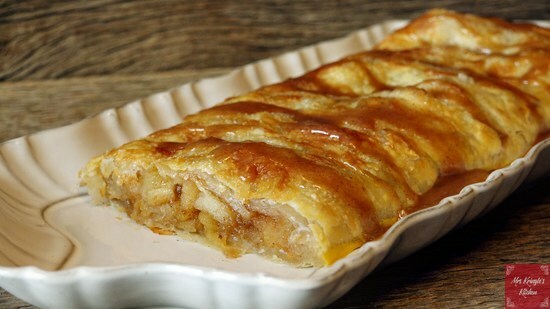 Apple Puff Pastry Tart from Mrs. Kringle’s Kitchen. 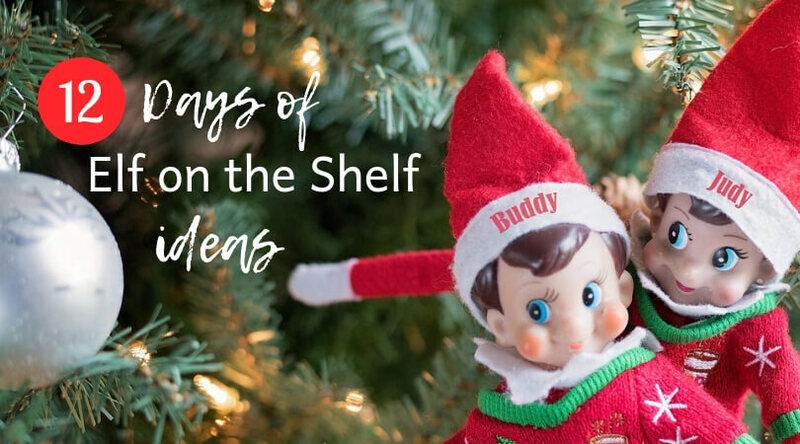 12 Days of Elf on the Shelf Ideas My Toddler Loved from Mom Succeeds. Thanks for the fab link-up, as always. Happy Thanksgiving if you celebrate! I do! And boy did we ever celebrate! Hope you had a lovely Thanksgiving too! I love the turkey on her head. I’m not going to tell you how long I watched that. 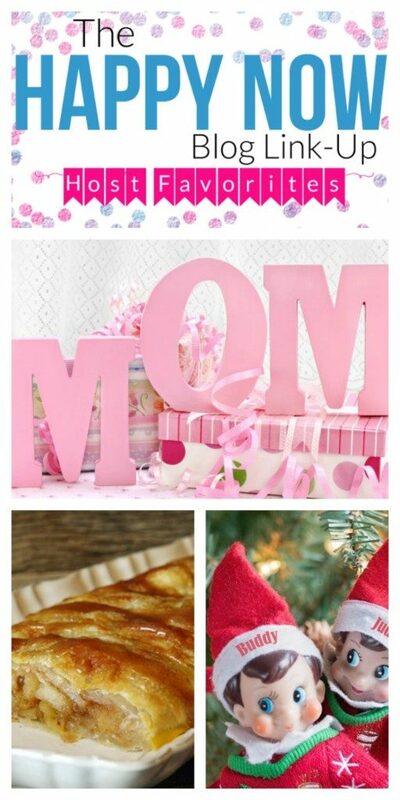 I love the apple tart. I had some with my morning coffee. Thank you.